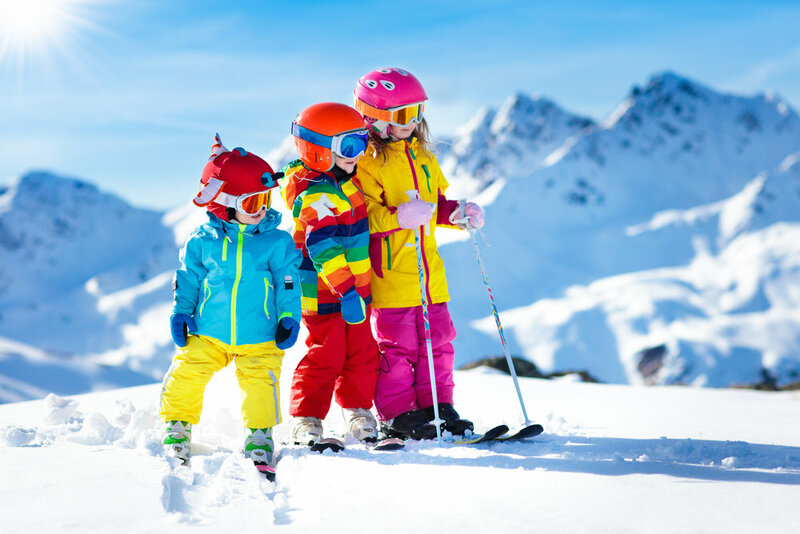 Client was seeking to maximize seasonal bookings and cross-sell for 2 million annual visitors to their ski slopes, outdoors adventure and luxury lodging offerings. Analytics-optimized outbound digital marketing at multiple online and offline point of sale locations to promote cross sell between all of Client's offerings via an integrated software solution which leveraged IBM Watson AI (Artificial Intelligence). Significantly increased cross-sell and monetization from increased customer clarity across multiple points of purchase. Client was seeking to leverage their large customer data set for more effective segmentation to drive increase repeat purchases, improve capture of LTV (Lifetime Value) and maximize loyalty across their universe of both prospects and legacy customers. We performed extensive data analytics to tease out their most profitable customer segments and historical purchase patterns while utilizing the IBM Watson artificial intelligence email marketing suite to identify high-converting messaging for specific metered email offers to each segment. 200% campaign RoI in 30 days, with new tightly measured customer segments and extensive survey information integrated into the marketing feedback loop.